631,076명의 사람들이 이 주제에 대해 이야기하고 있습니다. The video features V sitting in his studio that is filled with purple light. A sweet piano melody is playing. 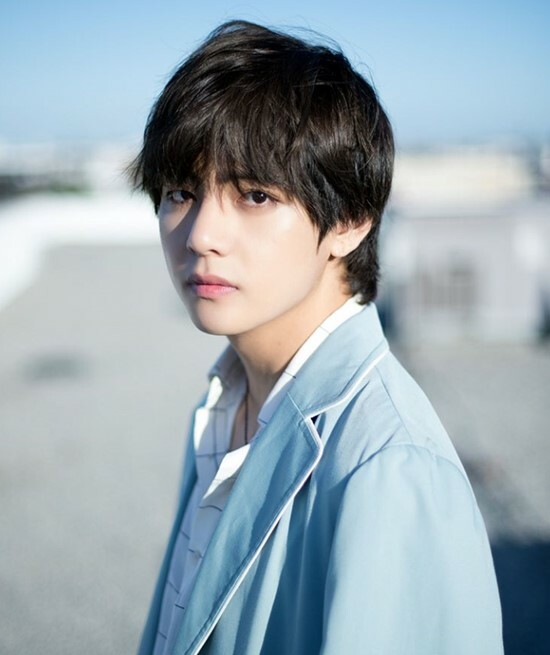 Since he debuted as BTS in 2013, V has been participating in making BTS‘ songs and developed his producing skills.